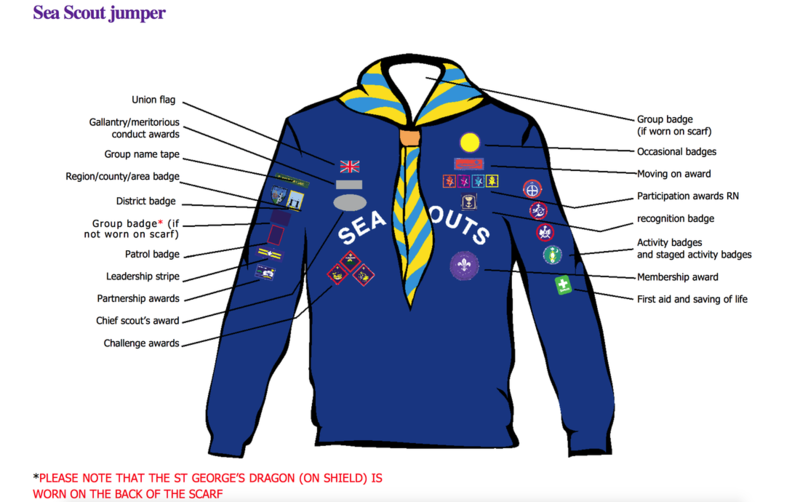 Our activity badges allow Scouts to demonstrate their progress in various pursuits, and help them to form new interests. They are usually awarded when a young person has completed a challenging yet achievable set of requirements. The Queen's Scout Award marks the pinnacle of effort and achievement for Explorer Scouts and Scout Network members. ​Every year those who've recently achieved the award get the opportunity to attend a royal parade at Windsor Castle. ​There are also a number of special awards for long or outstanding service, available to young people and adults alike.